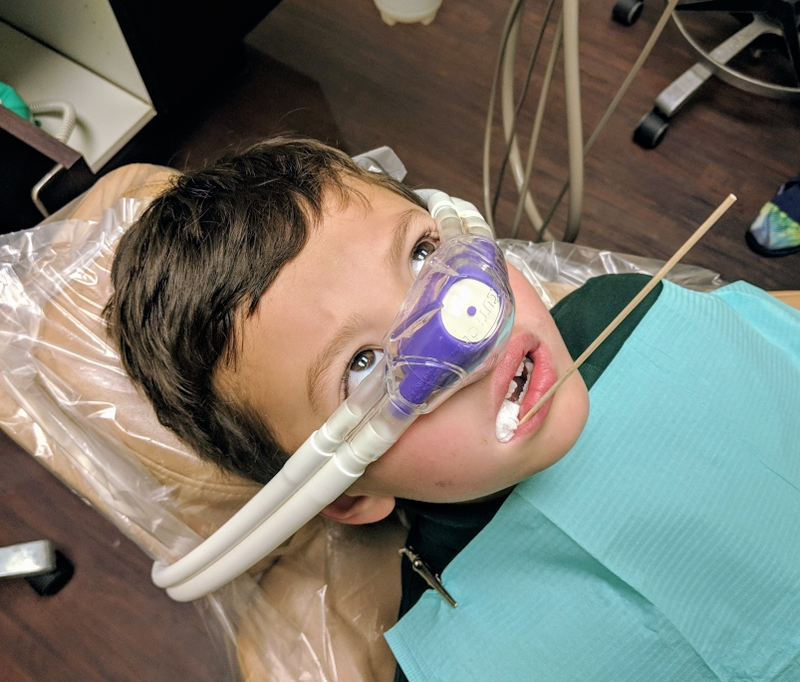 That’s BoyGeeding about to get two cavities filled while watching some sort of Lego cartoon on a television mounted on the ceiling. The downstairs heating unit at GeedingManor died. Luckily, the defective part was covered by the manufacturer’s 10-year warranty which will expire this August. All I had to pay was a $59 labor charge, I was told the parts would have cost over $1,500. The “Opportunity” rover on Mars appears to be dead. Its mission and landing were amazing and straight out of science fiction, sending back data for 15 years when it was only expected to do so for 90 days. In all, it traveled 28 miles on the Martian surface. To put into perspective how much time has passed and how much we’ve advanced in technology, when it landed on January 25, 2004, Facebook would not be created until a month later and YouTube would not get its first video upload for more than a year. Push to include contractor back pay in funding deal hits GOP roadblock – I had hoped my fellow federal contractors would receive some back pay from the government shutdown but that doesn’t appear to work out. Maybe a compromise could be worked out, that they at least get a quarter or half of the pay they missed out on. I have zero problems with this and it will be a perk future presidents will use, and it’s reported he paid for it himself. However, it does remind me of a bit of golf-related presidential trivia about the floor of the Oval Office. The original floor was made of cork. However, Dwight Eisenhower was an avid golfer and destroyed the floor with his golf spikes. Lyndon Johnson had the cork floor covered in the mid-1960s with wood-grain linoleum. And a bit more on Ike and those golf spikes – He frequently carried a club in the Oval Office, taking swings while dictating to his secretary. Many afternoons, he would grab his wedge, 8-iron and putter and retreat to the South Lawn for some practice. “I remember that he would be sitting at his desk when the last visitor went out the door.” said David Eisenhower, the president’s nephew. “He would slowly put on his golf cleats and his cap, take off his coat and wander into the backyard to putt.”Eisenhower’s successor, John F. Kennedy, was astonished to find many spike marks in the floor of the Oval Office, leading from the desk to the double doors that opened to the green. I’m not sure I ever had a good experience at a Taco Cabana. 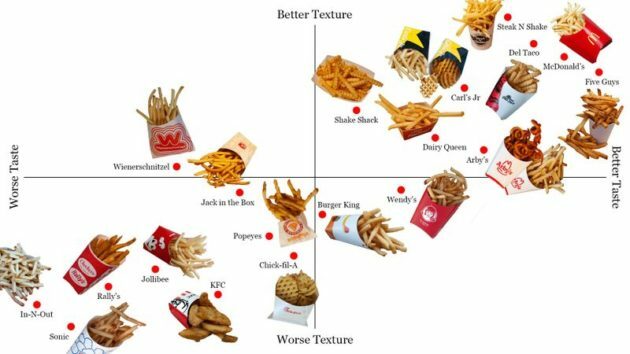 The Los Angeles Times decided to do a french fry power ranking. There are bad french fries, but I don’t think there’s an ultimate fry. Some days I want them crispy, other days saltier, and on others, I may want them thin or thick. I was surprised the West Coast paper rated In-N-Out fries so low. They certainly aren’t the best, but you can request them “well-done” which makes them a bit better.